Domizio Cavazza was the director of the Royal Enological School in Alba from 1888 – 1913. When he arrived he surprised everyone by purchasing land and making his home in Barbaresco. The noble families expected he would reside near the more famous estates in Barolo. 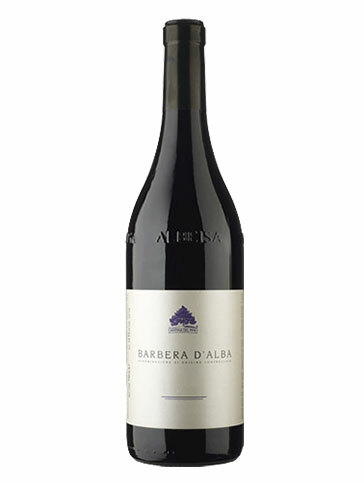 He purchased the Ovello cascina (farmhouse and land) and he began making wine. 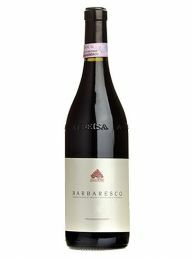 For the first time the wine made from the nebbiolo vineyards surrounding the village was called Barbaresco. For the people of this area it was a huge compliment. 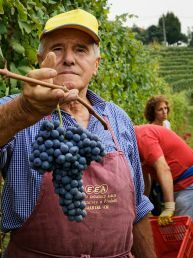 Cavazza was very charismatic and an outspoken supporter of the farmers in the Langhe. 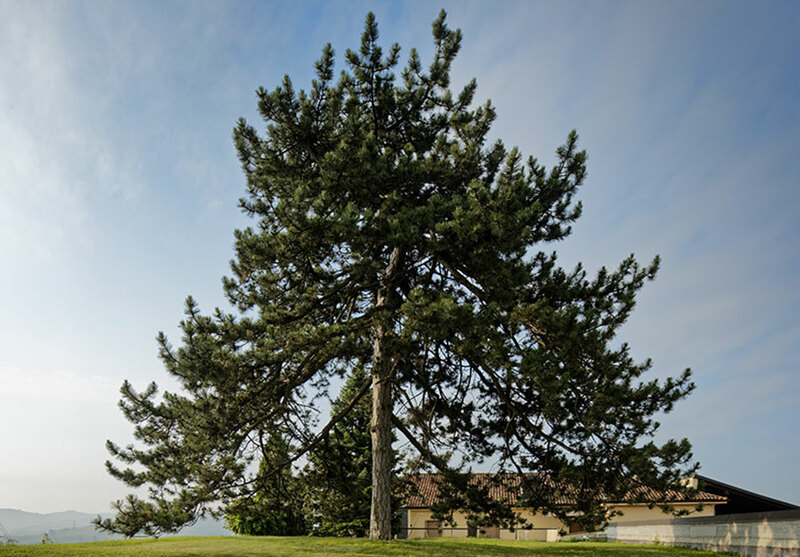 Cavazza celebrated the birth of his first son by planting what became a well-known landmark in the region, a large Mediterranean pine tree. 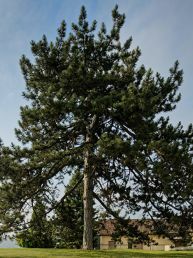 The estate began to be known as the ‘cascina del pino’ or winery of the pine. 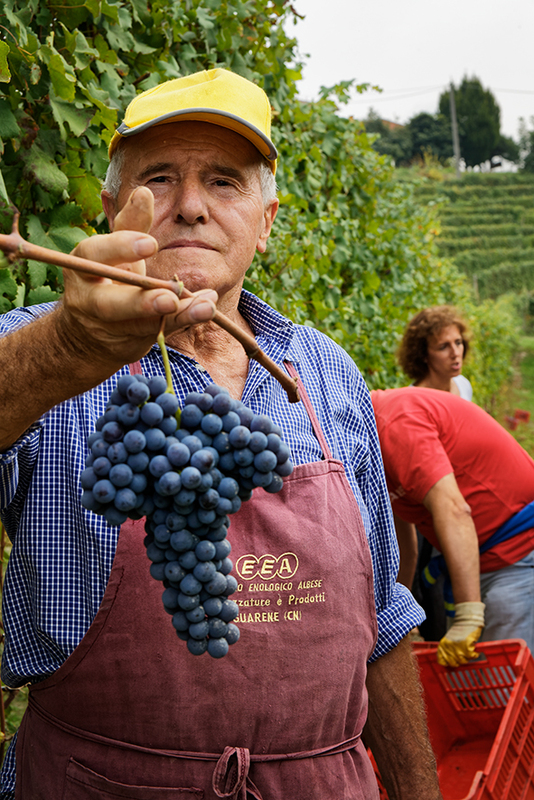 Renato Vacca’s great grandfather purchased the vineyards after Sig. Cavazza prematurely died and his family moved to Torino. 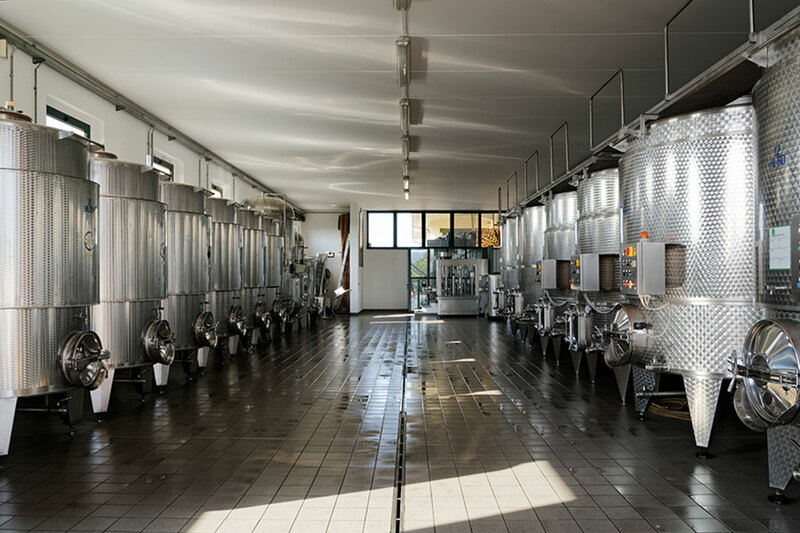 The Vacca family has been here ever since. 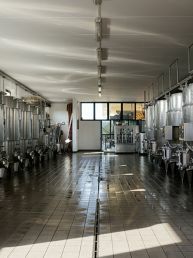 It’s not possible to visit the cellar and to make tasting.